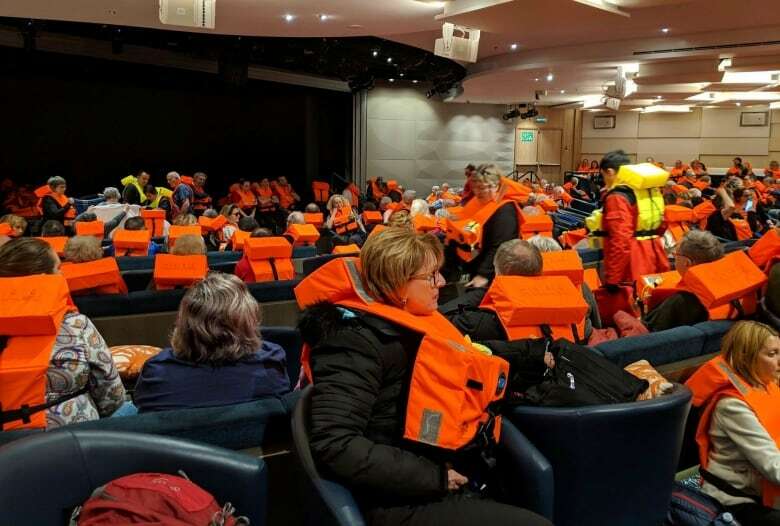 “We understand 20 people suffered injuries as a result of this incident, and they are all receiving care at the relevant medical centres in Norway, with some already having been discharged,” Viking Ocean Cruises, the company that owns and operates the ship, said. Horgen, 62, said he knew something was badly amiss when the guests on the tossing cruise liner were all brought to the ship’s muster point. He felt sure the end had come when a huge wave crashed through glass doors and swept his wife, Judie Lemieux, about nine metres across the floor. “When the windows and door flew open and water swept people and tables 20 to 30 feet, that was the breaker. I said to myself, ‘This is it,'” Horgen recalled. “I grabbed my wife, but I couldn’t hold on. And she was thrown across the room. And then she got thrown back again by the wave coming back. Hands and faces of fellow passengers were cut and bleeding from shattered glass, he said. 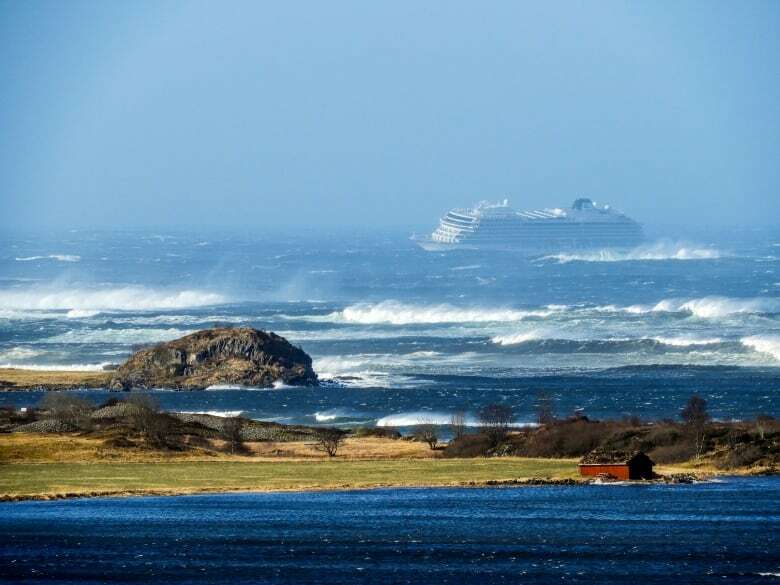 An experienced fisherman, Horgen said he had never experienced such rough boating conditions. 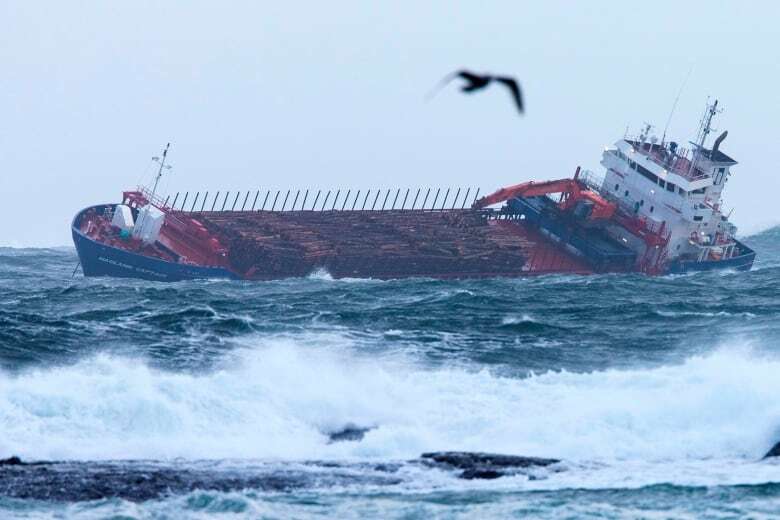 Coast guard official Emil Heggelund told the newspaper VG it’s believed the ship was only 100 metres from striking rocks under the water and 900 metres from shore when it stopped and managed to moor. 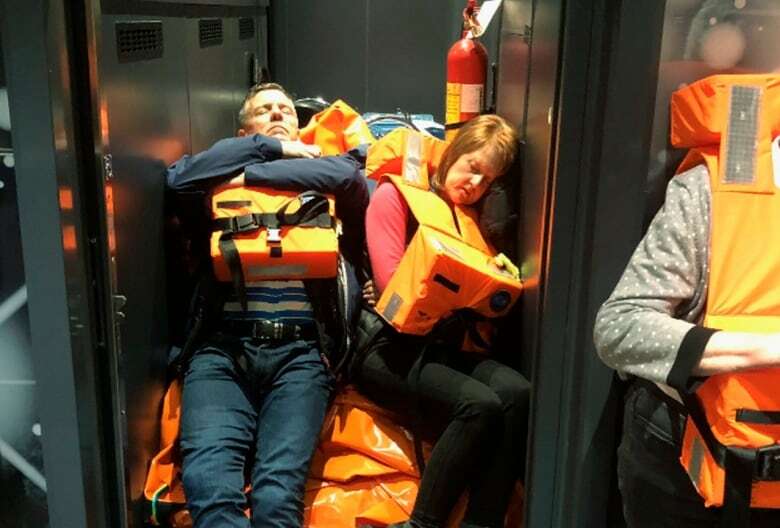 Authorities say they have had to divert two of the five helicopters rescuing the Viking Sky passengers and crew to help the Hagland Captain cargo vessel’s crew of nine.